Watching Democratic Party women don white to attend the State of the Union address back in January in honor of the suffragists’ battle for the vote evoked mixed feelings. I felt pride as a feminist, and pain as a black woman aware of the fact that our battle for voting rights is still unresolved. 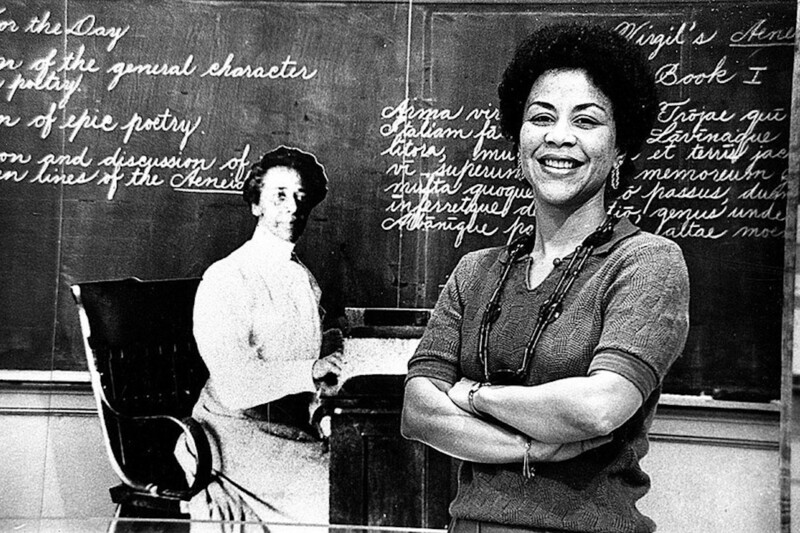 I was deeply saddened when I learned, during that same time, of the passing of historian Rosalyn Terborg-Penn. Her seminal work on black suffragists opened my eyes to the erasure of herstories of black women in the battle for enfranchisement. For Women’s History Month, I’d like to celebrate her work and the work of other historians who have ensured that the contributions of black women to American history will not be overlooked.